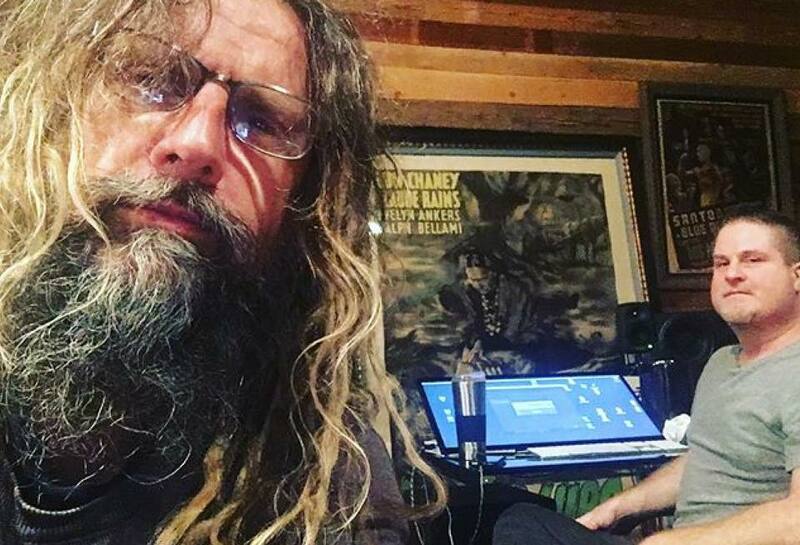 Rob Zombie is sharing an update on the status of his forthcoming seventh studio album. The rocker has been in the studio working on the project – on and off – since last summer. The record debuted and peaked at No. 6 on the US Billboard 200 to continue Zombie’s streak of six consecutive top ten albums. Zombie is teaming up with Marilyn Manson for a summer trek of North America that is billed as the "Twins Of Evil - The Second Coming Tour." The series – which will begin in Detroit, MI on July 11 – mixes headline shows with festival appearances at Wisconsin’s Rock USA event on July 13, Heavy Montreal on July 28 and Maine’s Impact Music Festival on July 29.